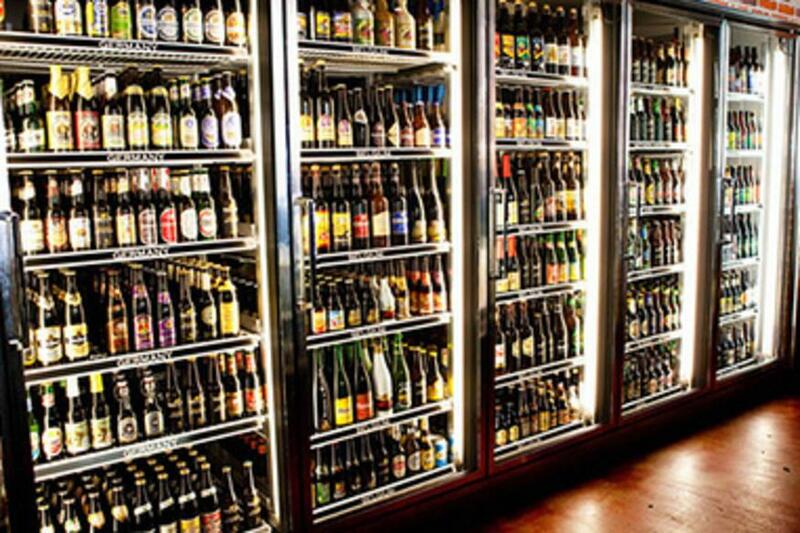 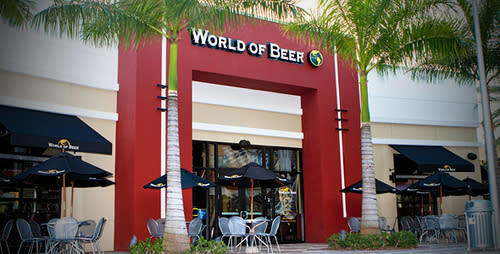 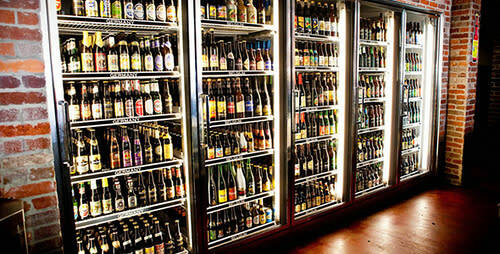 World of Beer strives to provide the best Guest Experience with what they call "WOB Culture." 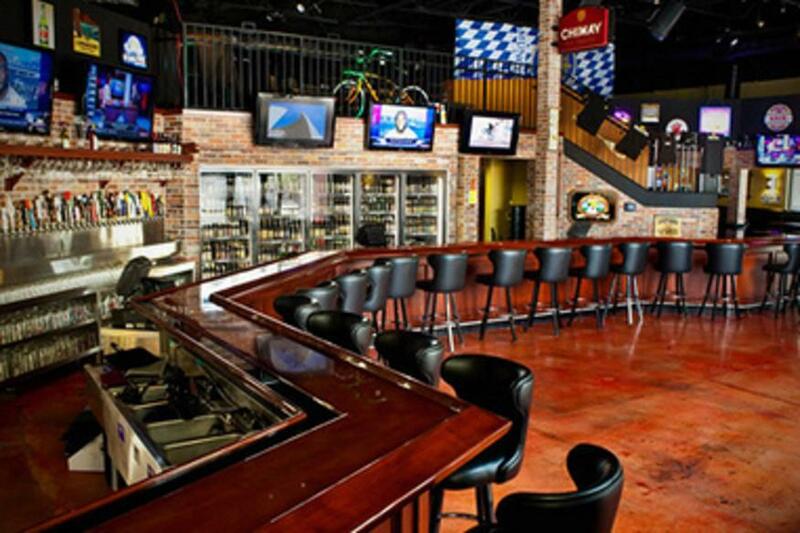 They surround themselves with good people who enjoy awesome beer, great music, and sports. 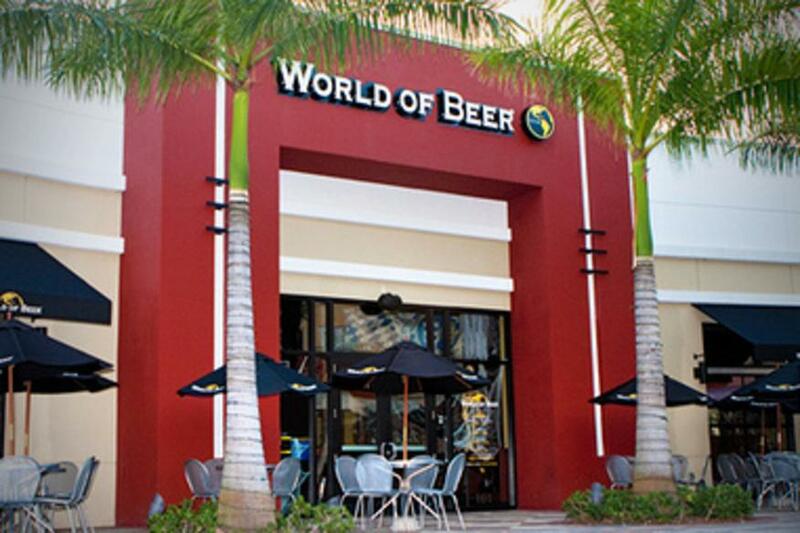 When you walk into a WOB, they want you to feel like you’ve walked into your friend’s living room - like they’re hosting a party. 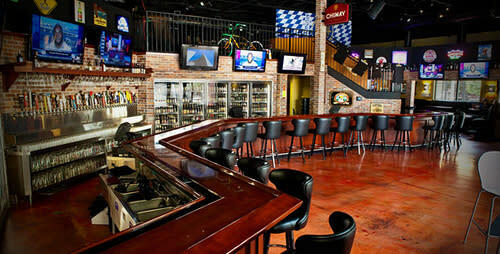 They work hard to bring in the best live music acts and have all of the major sports packages.